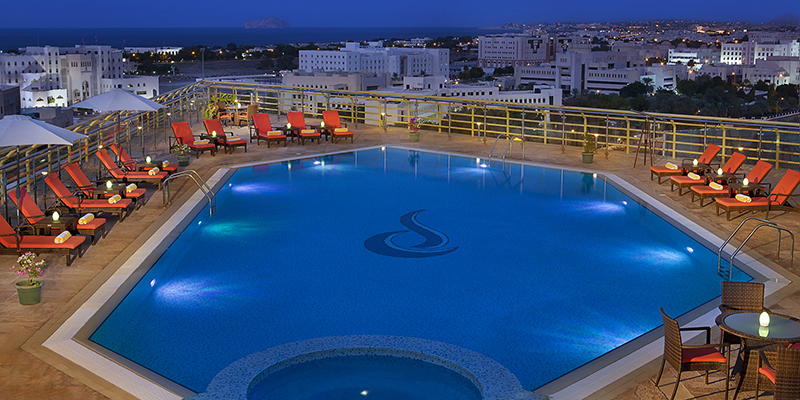 City Seasons Muscat redefines the business hotel category in Muscat, combining unparalleled luxury with contemporary elegance and comfort. 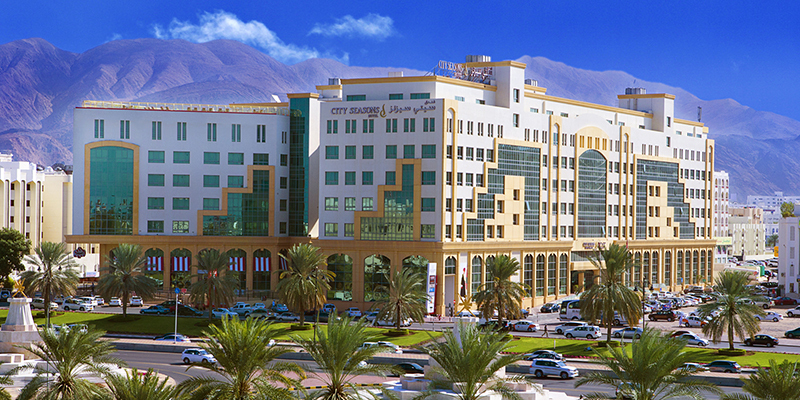 Located on Al Sultan Qaboos Street, City Seasons Muscat is in the heart of the Capital鈥檚 diplomatic and commercial districts and is a true milestone to the country鈥檚 business accomplishments. 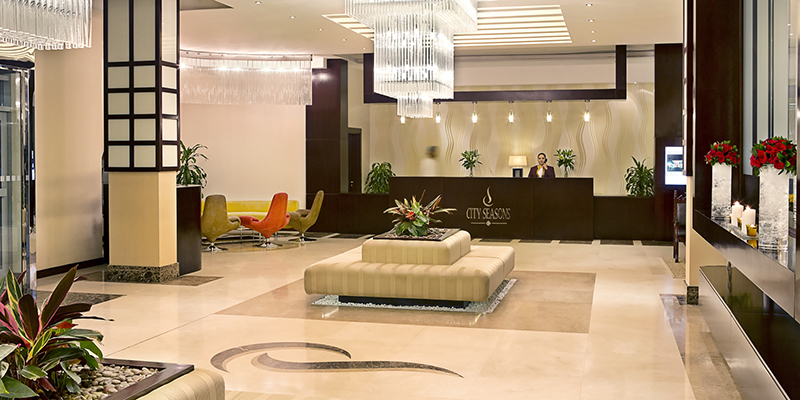 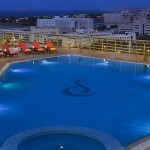 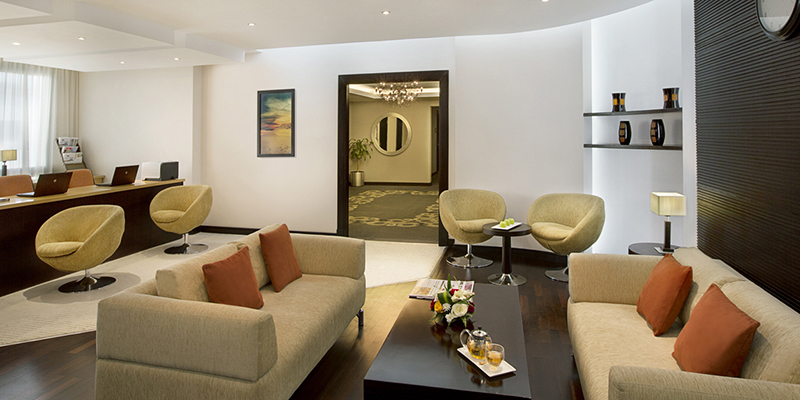 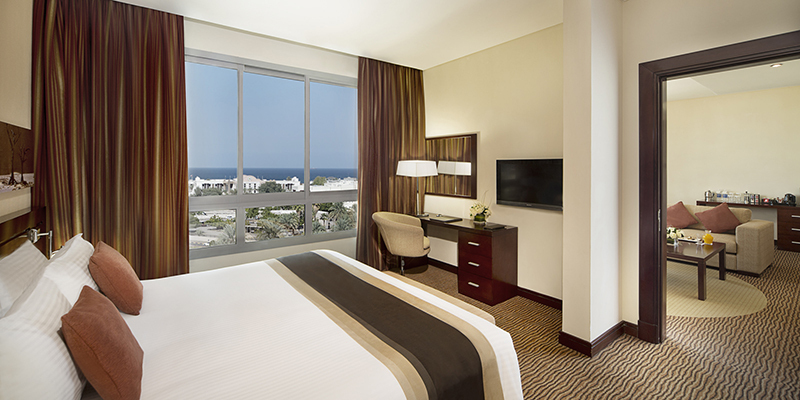 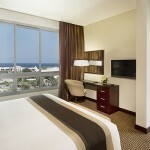 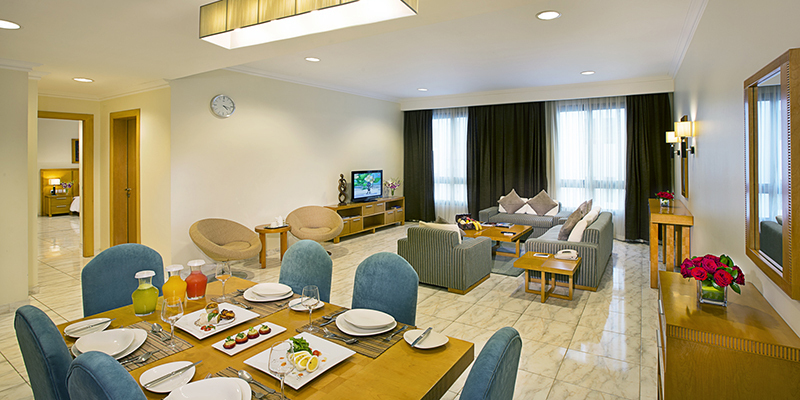 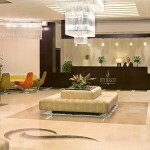 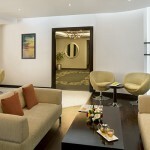 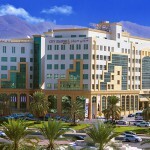 City Seasons Muscat is an ideal destination for conferences, business travels, special occasions and family holidays. 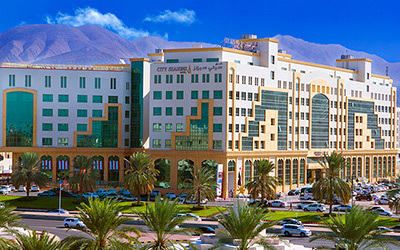 Dubbed as the “Place for Meeting” in the Omani Capital, City Seasons Muscat is highly renowned for offering extensive banquet and conference facilities, with a choice of practical venues, a highly attentive service and dedicated staff. 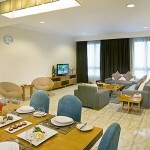 The catering is another popular plus with an un-ending choice of lunch/dinner menus and coffee breaks to match all occasions.